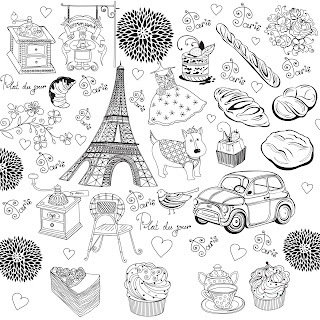 More than 20 Free Digi Stamps Love Paris, 12x12 inch each. thank you so much, the digi stamps are so lovely. You are very kind and talented too! Love, love, love these wonderful stamps!!! Thanks so much for your generosity in sharing them with us. Hugs!!! Thank you for all your wonderful gifts! Thanks so much, these are super cute. Love the stamps. Thank very much. thank you. My daughter loves Paris...she dreams with go there. Well, now she can have Paris in her room... thanks you. Super cute! Thank you for sharing. Thank you for sharing! I loved!